After reading the information on Common ways constipation presents in children, we need to discuss how to treat this problem. 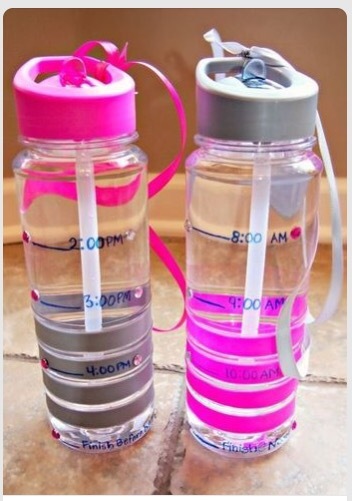 WATER +++ children in general do not drink enough water, teens especially. 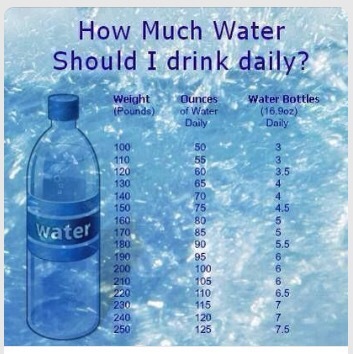 Goal of water intake a day: 1/2 your body weight in pounds = oz of water a day. 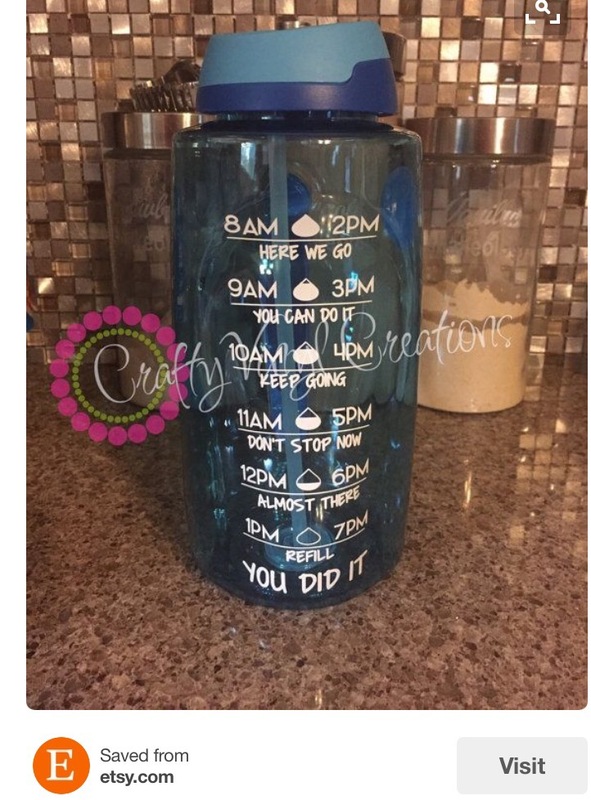 So if you weigh 70lbs, you should be drinking 35 oz of water a day. 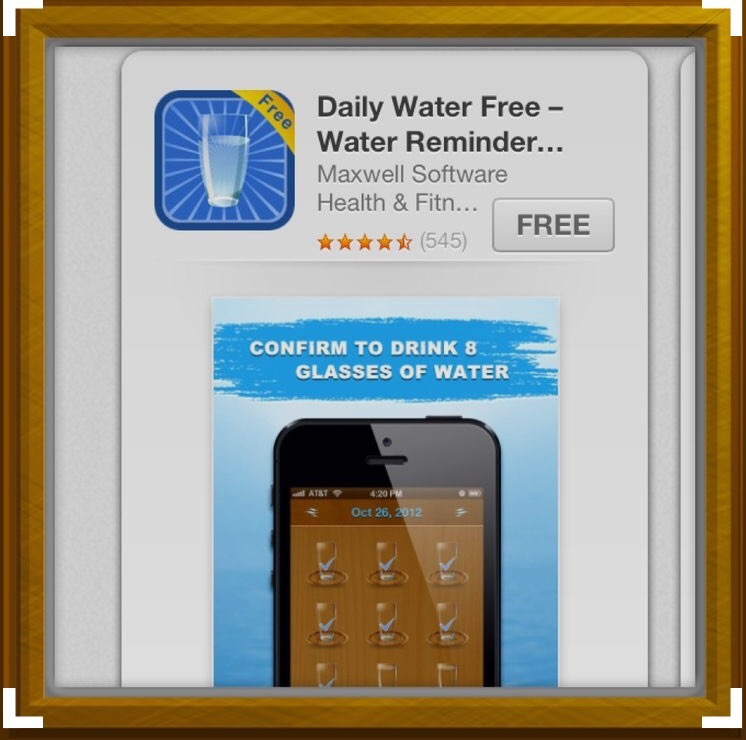 3 – Use a Water App to remind you to drink water while snapchatting. 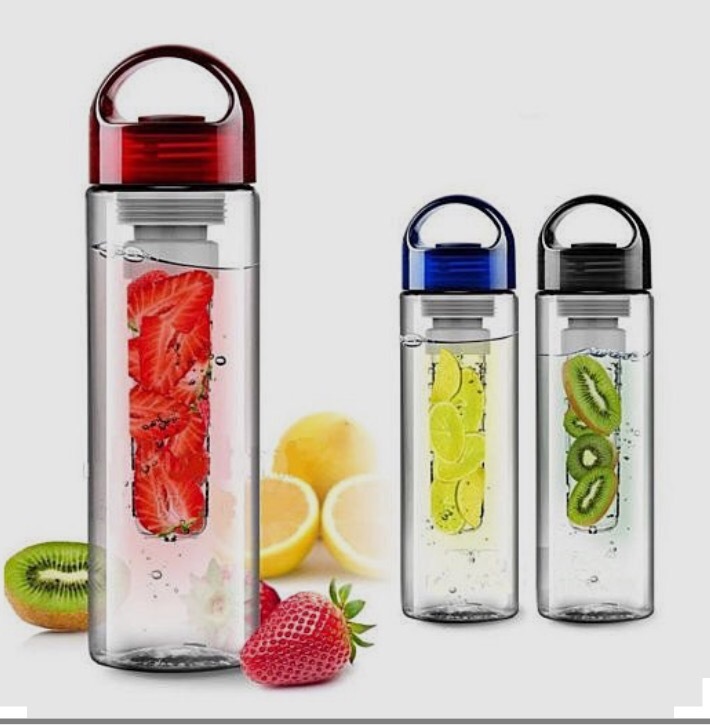 4 – Infuse your water with delicious flavors via water bottles with infusers, fruit frozen in ice cubes, or simply fruit mixed with water and a bit of real sugar. 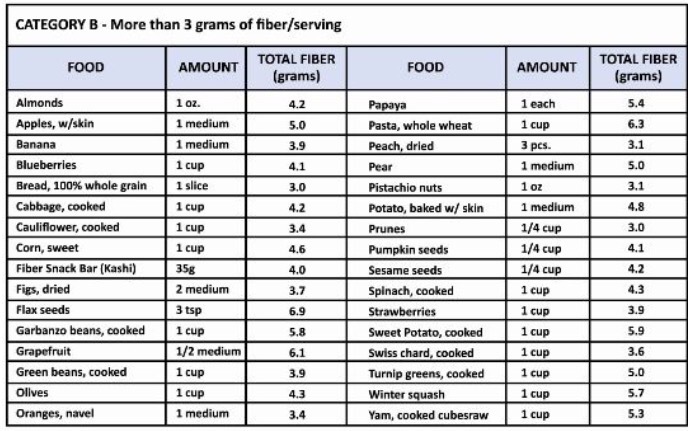 Soluble Fiber – dissolves in water to form a gel-like material. 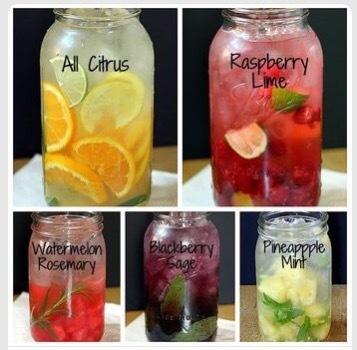 Helps lower blood cholesterol and glucose levels. 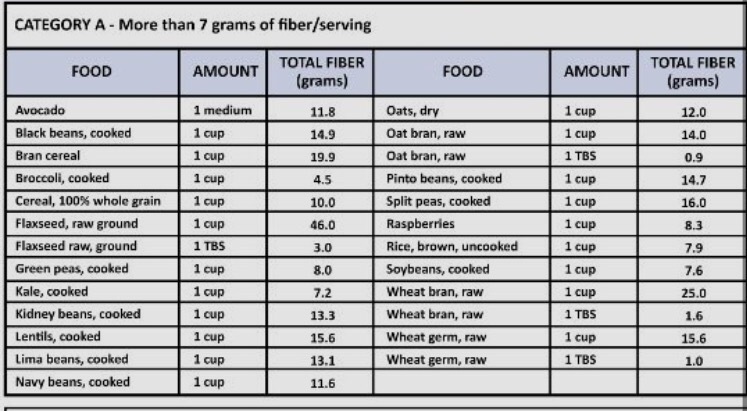 Insoluble Fiber – promotes the movement of material through your digestive system and increases stool bulk. 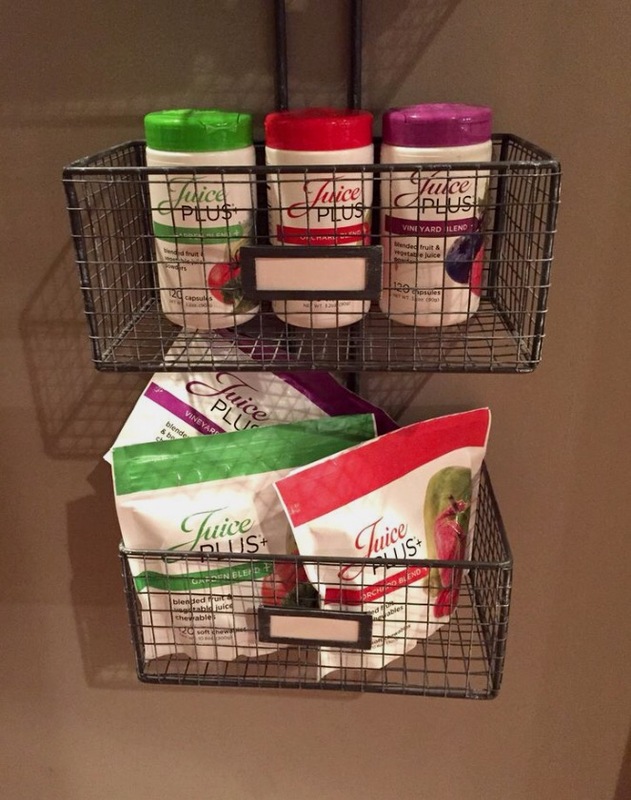 A benefit to those with constipation or irregular stools. 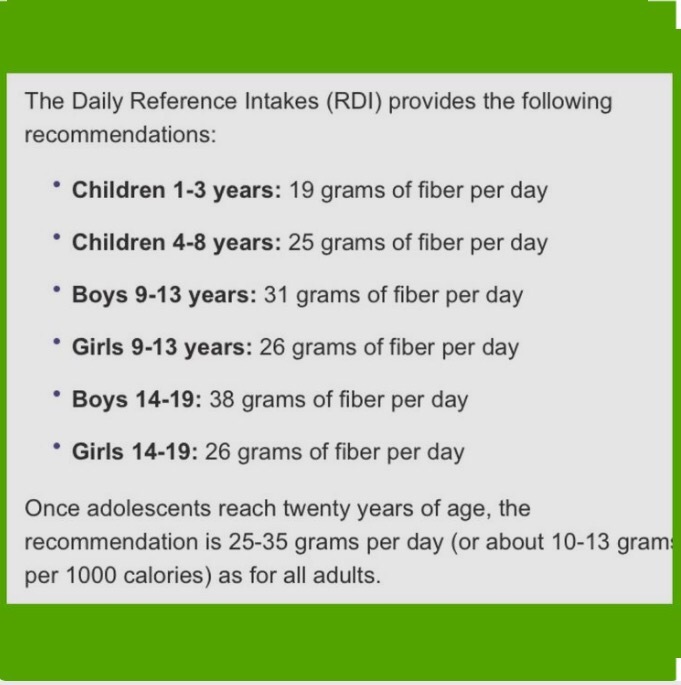 How to get more fiber in your child’s diet with food? DAILY PROBIOTIC – a daily Probiotic is a MUST – this helps populate the gut with healthy bacteria and aid in digestion. Milk of magnesia and Miralax work great to treat constipation but they do not get to the underlying issue for constipation. Treating the root cause of the problem is far more beneficial then just treating the symptoms. HOW TO CHOOSE A PROBIOTIC – it must have 5 or more different organisms, it must have over 1 billion colonies. 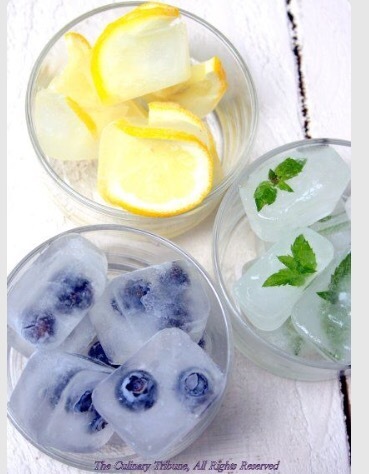 It should be refrigerated. 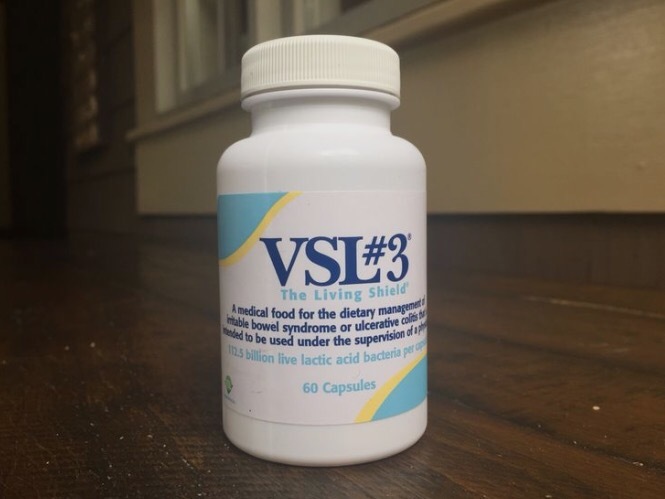 I am obsessed with the results my patients are getting from VSL3. Capsules for all, open and sprinkle. No taste, no smell. VSL3 packets taste gross. Start with one pill a day and increase as needed. Beware: first 2 weeks you may be gassy and bloated as the body gets used to the probiotic. This means it’s working :). When your gut is properly working, it helps the rest of the body work well. If your gut is out of sync, there are many other issues you will face. A little problem called inflammation occurs when the gut is struggling along. Inflammation leads to acne, asthma, allergies, eczema, diabetes, cancer, to name a few. Price – best deal Costco and Sam’s Club Pharmacies. It is available at all pharmacies and Amazon. Ask the pharmacist. It’s not on the shelves. MAGNESIUM SUPPLEMENTS can also help with bowel motility. Magnesium Citrate works better then Magnesium Oxide for constipation because it is better absorbed by the intestines. 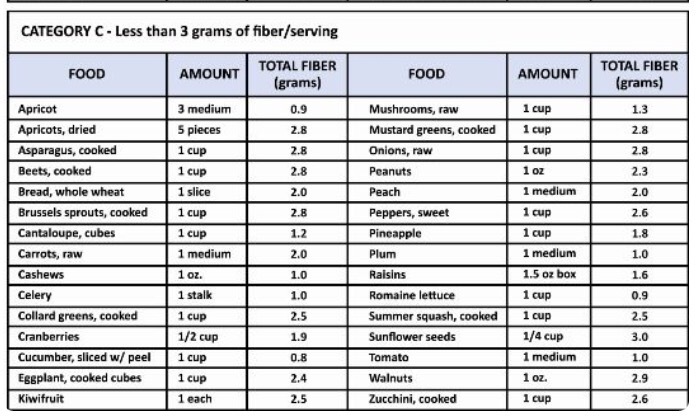 Magnesium Review by University of Maryland. Always discuss magnesium dosing with your doctor first. 62-65% of the fatty acids in coconut oil are medium chain triglicerides (MCT). These MCT’s are known for balancing the bacteria in the gut, which in turn leads to better absorption of minerals and nutrients from the diet. 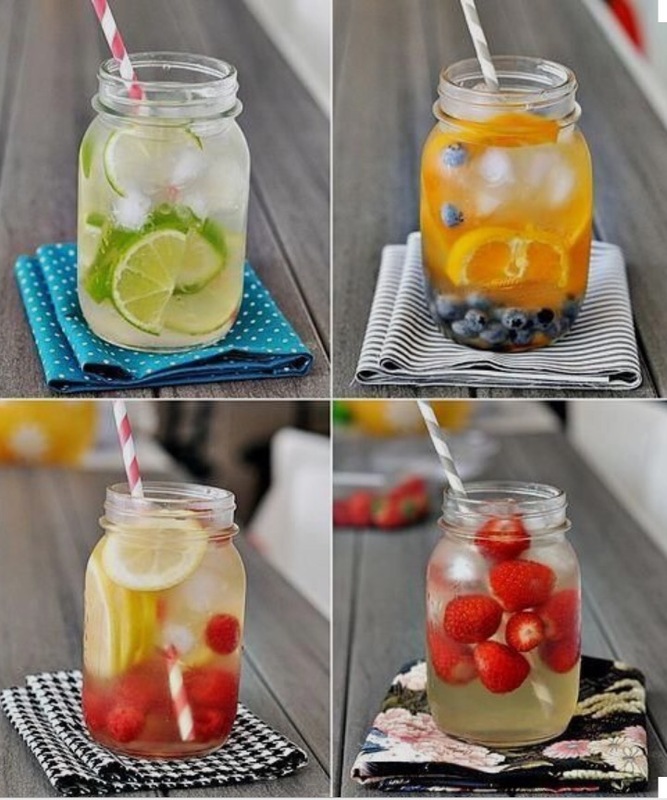 In children you can start with 1tsp a day and increase to 1-2 tablespoons a day. Slowly increase the dose until there is regular soft stool. No worries, if you overshoot it, they have diarrhea. That’s your signal to back down on the dose. My preferred time for coconut oil intake is before bed to allow the body to heal and reorganize the gut bacteria during sleep.